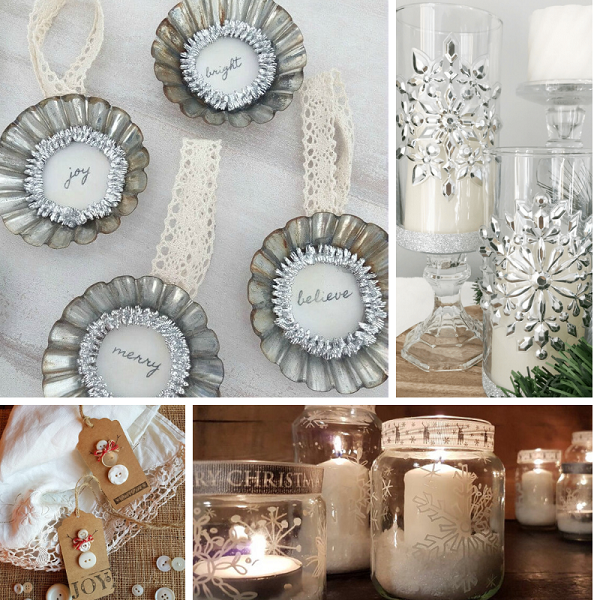 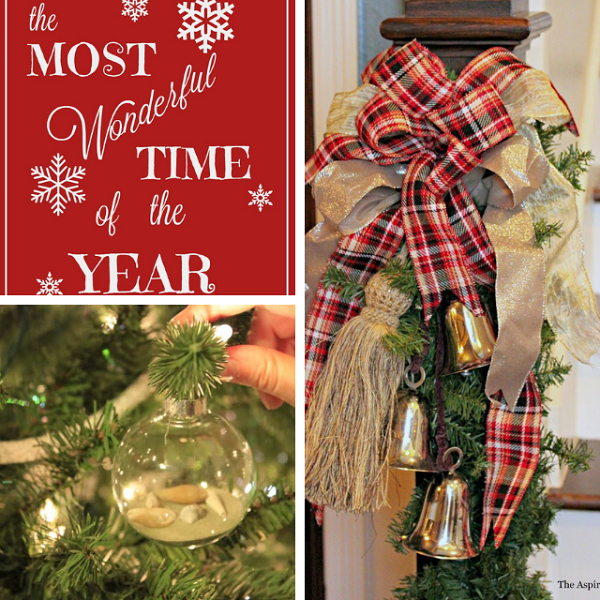 Can you believe Christmas is just around the corner!? 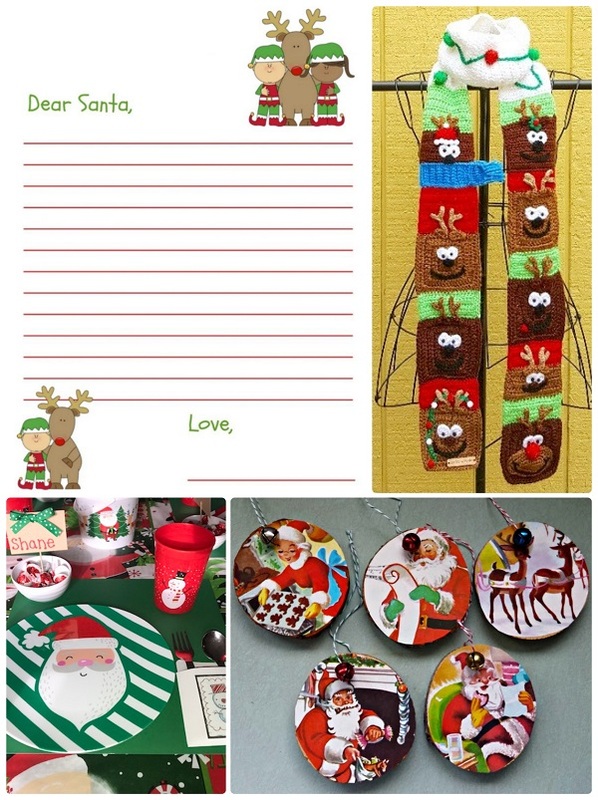 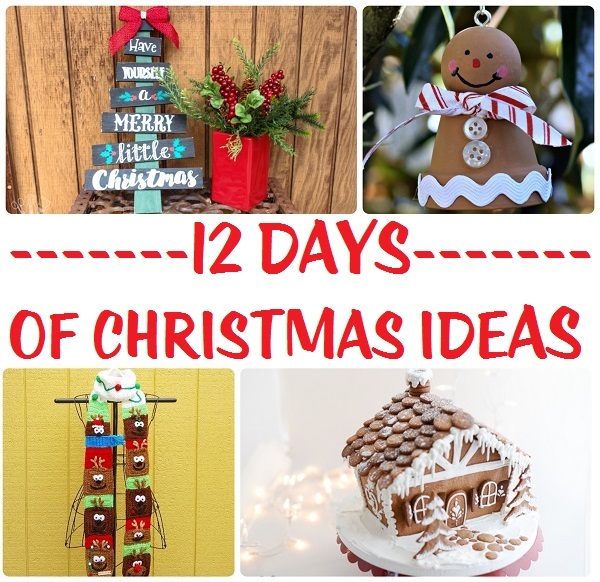 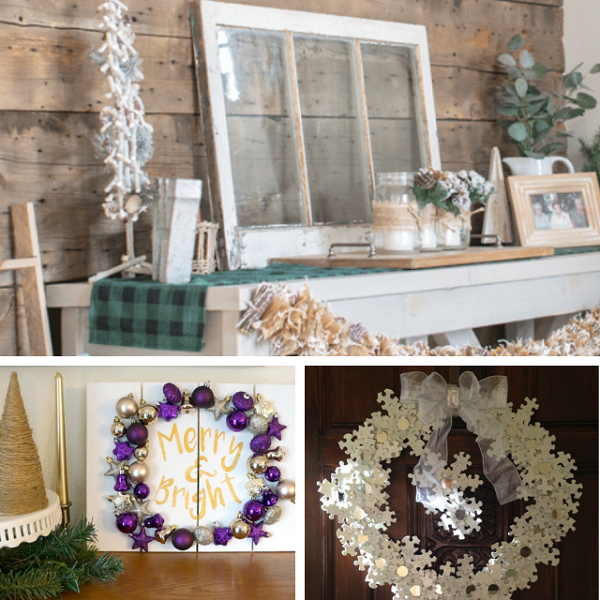 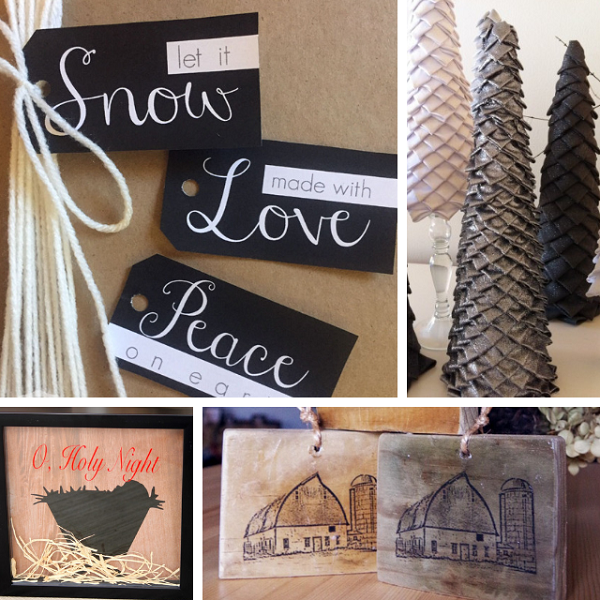 Since Christmas is my favorite time of year, and I love Christmas crafts and decor, I've decided to join the 12 Days of Christmas Blog Hop. 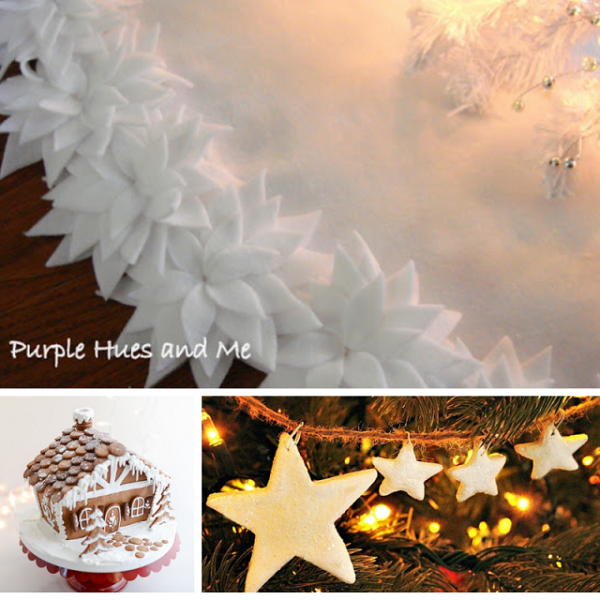 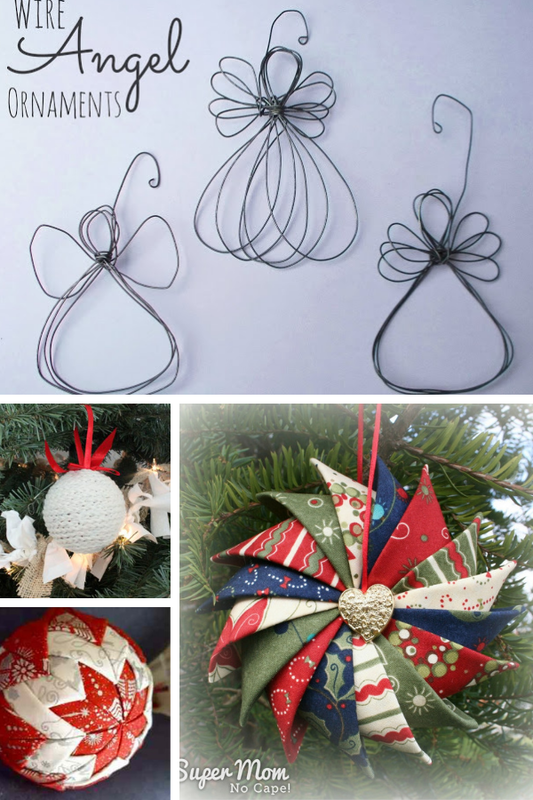 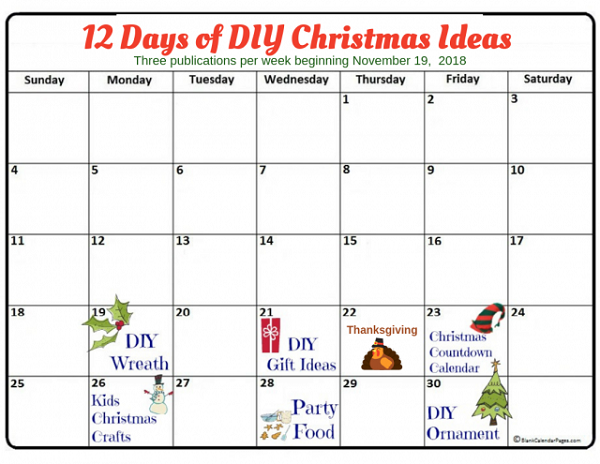 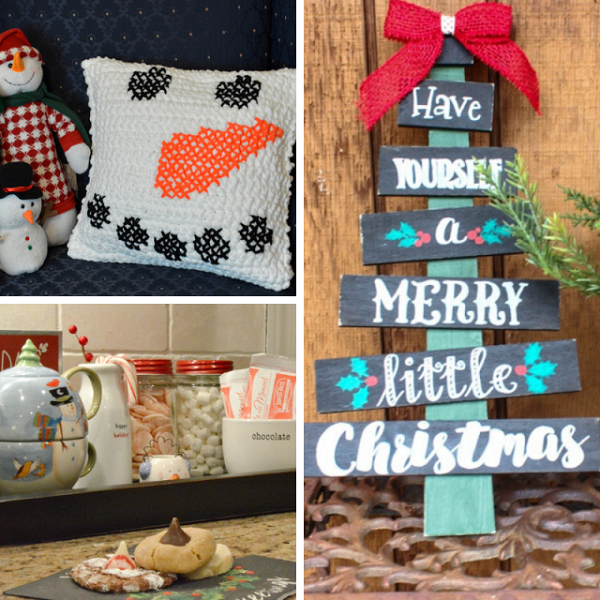 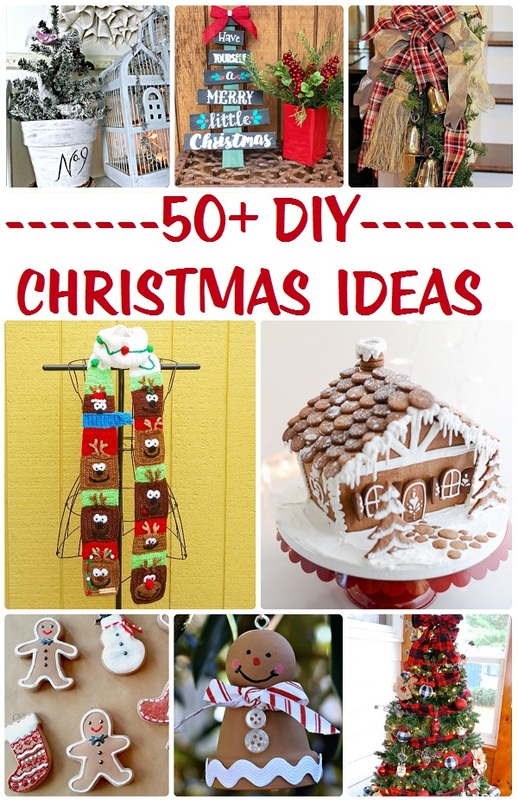 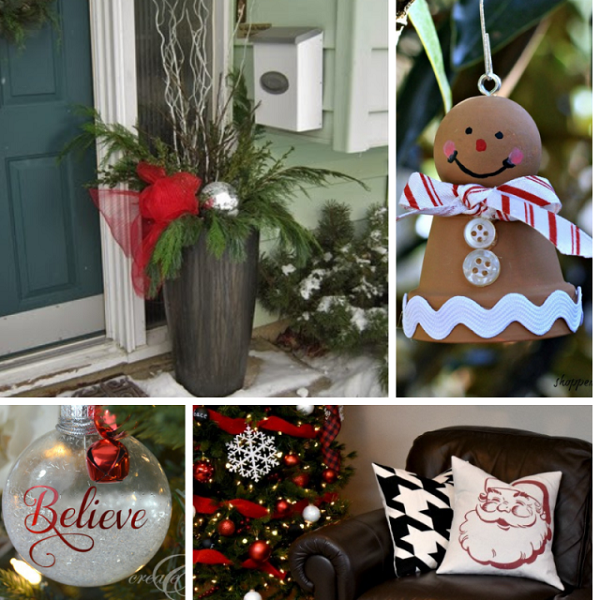 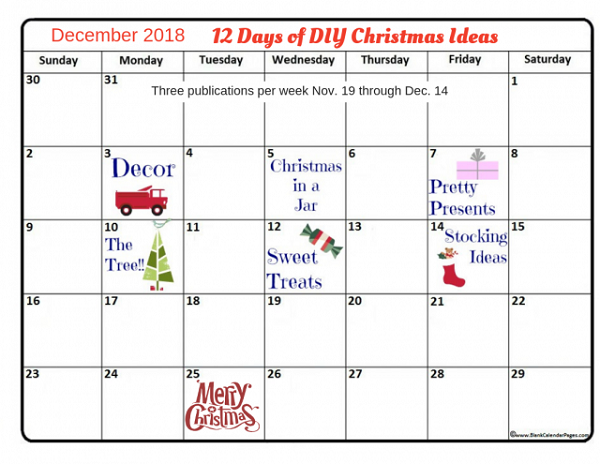 This year we are kicking off the 4th Annual 12 Days of Christmas event with a collection of the most popular DIY Christmas Ideas from 50 plus bloggers! 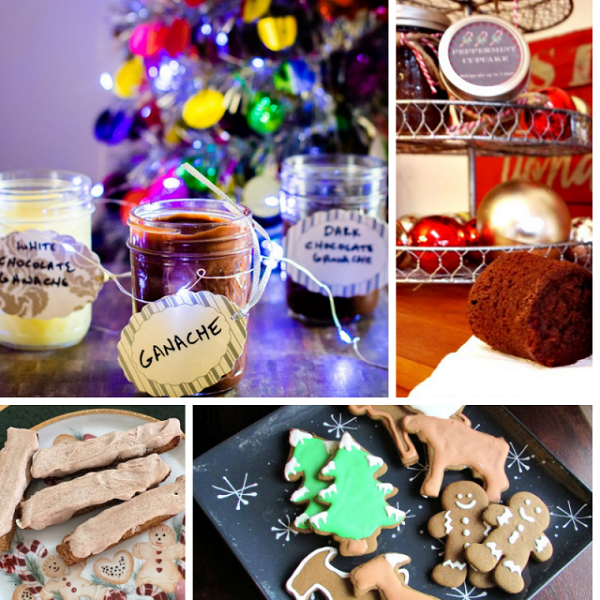 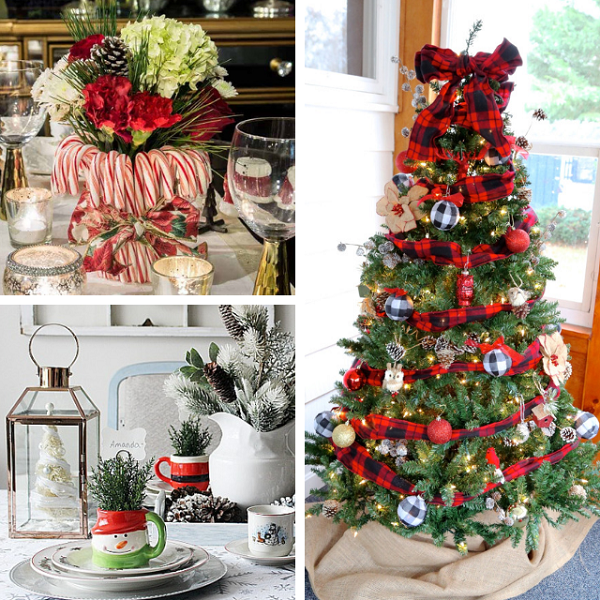 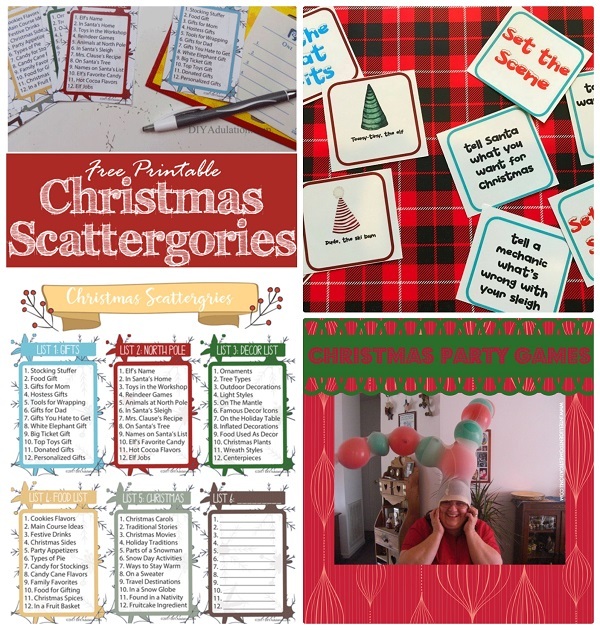 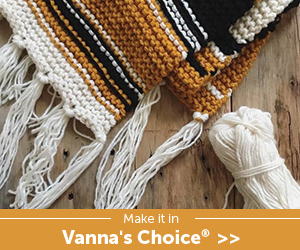 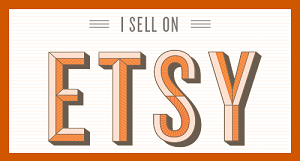 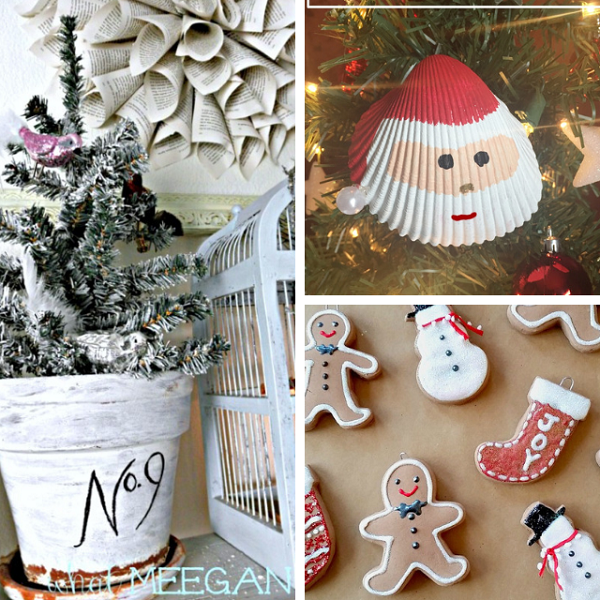 Over 50 talented bloggers have teamed up to bring you hundreds of new ideas for the holiday season! 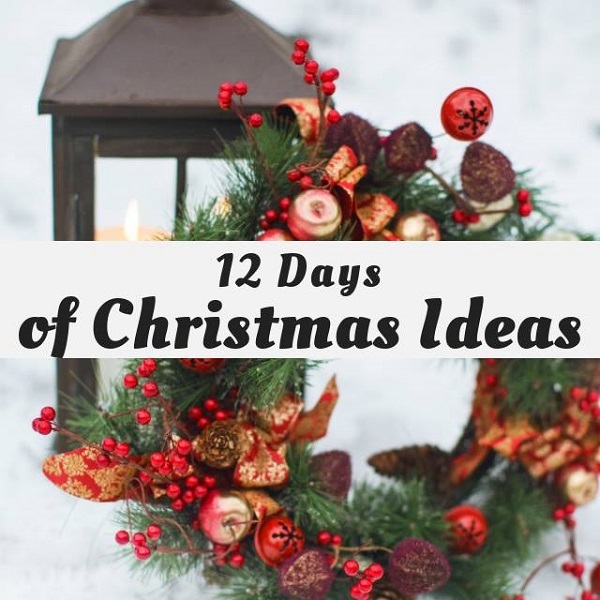 Scroll down to meet the team and see our 12 Days of Christmas event topics along with free printable calendars with the dates you can expect more ideas throughout the holiday season! 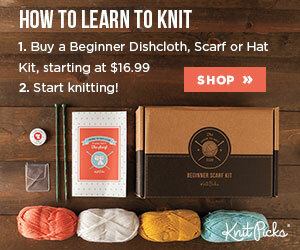 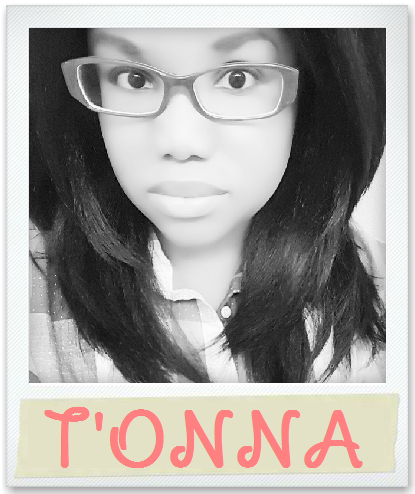 A Princess And Her Pirates | A Wonderful Thought | Across The Blvd.